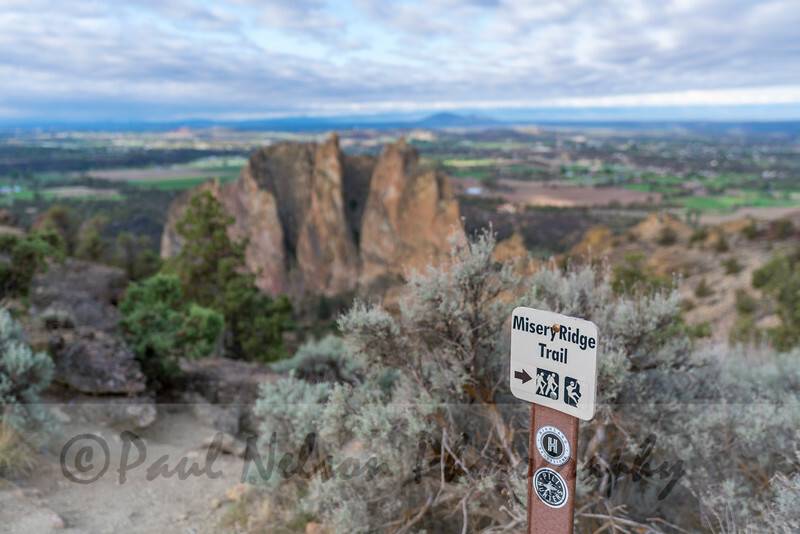 Spend the weekend at one of the most scenic places in Oregon – Smith Rock State Park – with this Smith Rock race. With a 50K, 15M, and a 4M, there’s a trail race distance for everyone. This place is becoming very popular and you’ll see why. There are many trails in and around that state park that provide stunning views of the rock faces where you’ll see climbers scaling the tall walls, as well as vistas of the Three Sisters and Mt. Jefferson. You’ll get up high in all three races, where you see the grasslands around you. This race is a treat for your eyes, and for your legs.